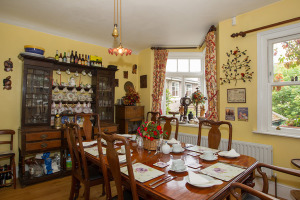 Breakfast is available at a time that fits in with your schedule and is located in our charming eclectic dining room full of antiques and works of art. Our extensive menu includes pancakes, coddled eggs, kippers, and a vegetarian breakfast and, of course, the traditional English breakfast. 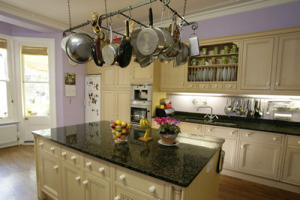 Finish with hot toast and jam or honey or delicious home-made marmalade. The Times newspaper is available if required. All food is organic, locally sourced wherever possible. 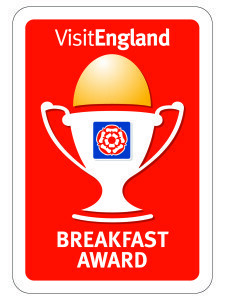 We are very proud of ourselves, we have been awarded a breakfast award from Visit England. We have an extensive breakfast selection available when you come and stay with us….did we mention our breakfast was award winning? 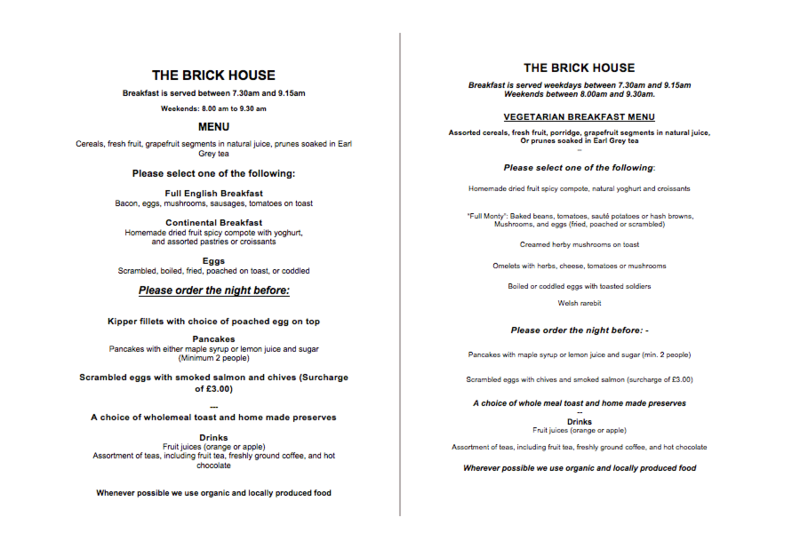 Please take a look at all of our current breakfast options below (click to expand the image), including our vegetarian options which we have updated for 2016. We hope you are as excited as we are about our new offering. If you have any questions then please get in touch as we would love to hear from you.